When it comes to coffee, Harbor Wholesale is an experienced expert, bringing brands, service and marketing support you want. We’ve been serving local businesses since 1923 and we know how to make your coffee program, big or small become a focal point in your store. Harbor has developed two custom programs designed to maximize your gross profit. This coffee is for the working class, those who do what it takes to make the American dream a reality. Whether you’re working a split shift of jetting off to your next adventure, this is everyone’s cup of joe. Let your customers know you care about their needs while growing profitability. 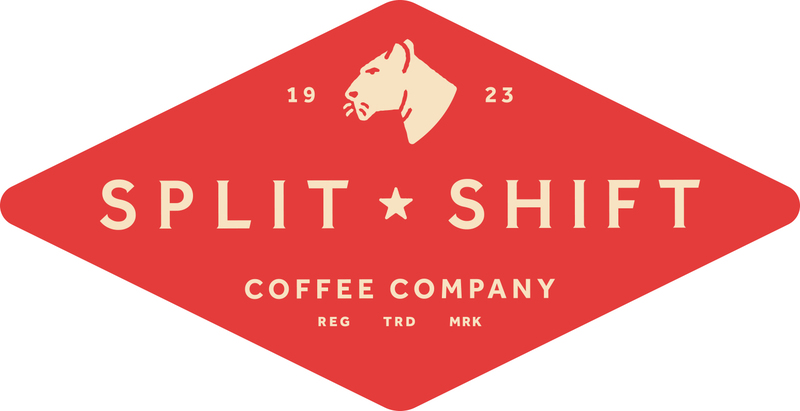 Split Shift Coffee Co. offers retailers the tools to meet consumer demand. Experience Uncompromised Passion from Seed to Cup. 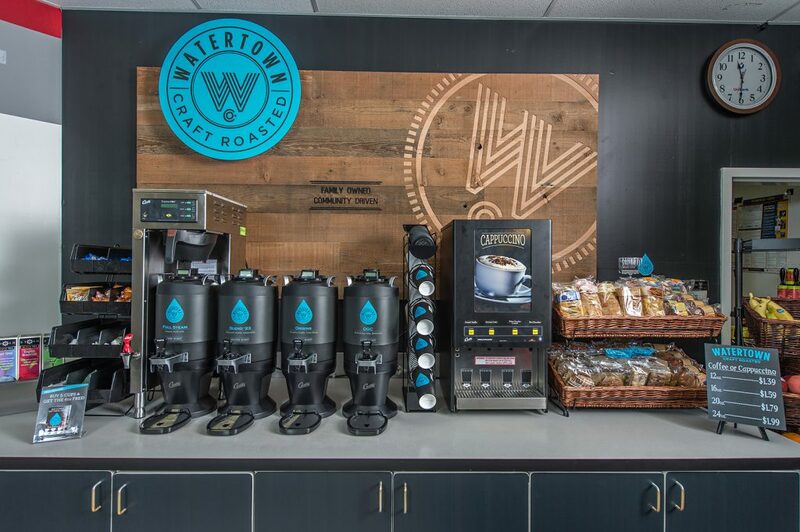 Watertown is an exclusive coffee program for customers who seek to stand out in their neighborhoods by appealing to discerning coffee drinkers. Coffee-lovers are more educated about coffee than ever before. Attention to the quality of the beans, their country of origin, roast profiles and the depth of flavor are at the heart of what many consumers are now looking for. Today’s coffee drinkers now expect to find specialty coffee roasts and premium coffee shop aesthetics outside of the traditional coffee shop setting. Harbor offers a variety of point-of-sale display programs to promote Split Shift And Watertown bringing colorful, branded design into your store’s environment. These custom materials will increase visibility and help create a destination experience to bring your customers back day in and day out. We offer a variety of custom marketing and point-of-sale support for your coffee station. 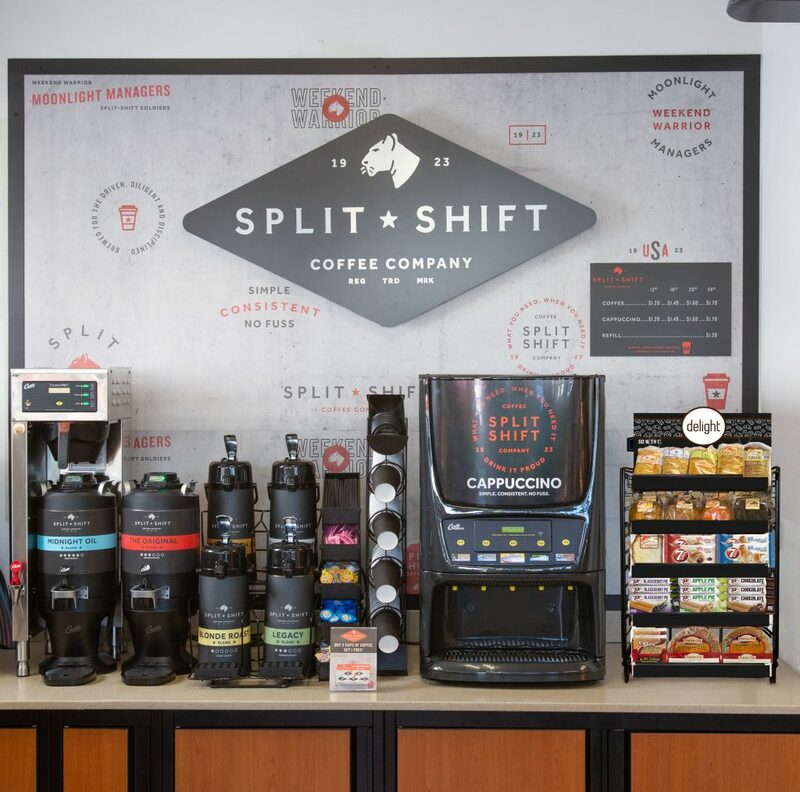 From tv menus to menu boards, from gas pump advertising to signage and anything in between, our dedicated team will work with you to build traffic, promote specials and limited time offers, train your employees and help to put your coffee program front and center for your customers.